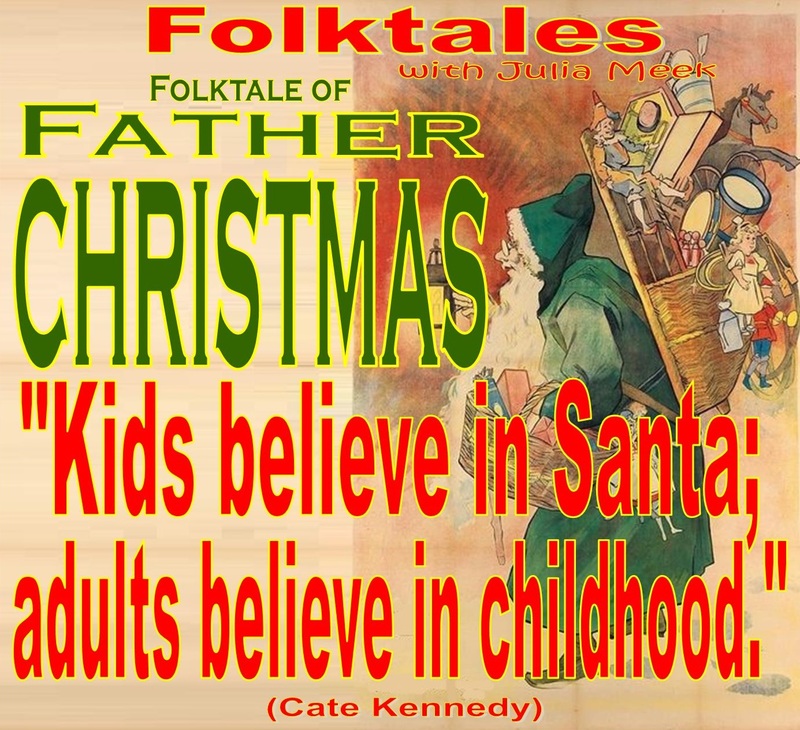 The mission of Northeast Indiana Public Radio is to enrich the community with programming that enriches the human experience. 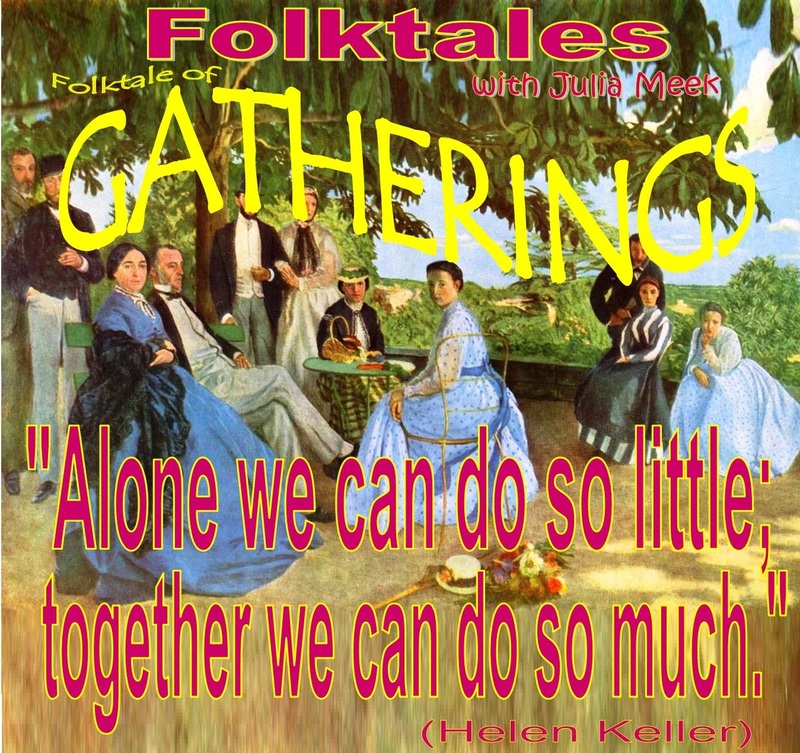 Join us for a topical tour around the musical folkworld. 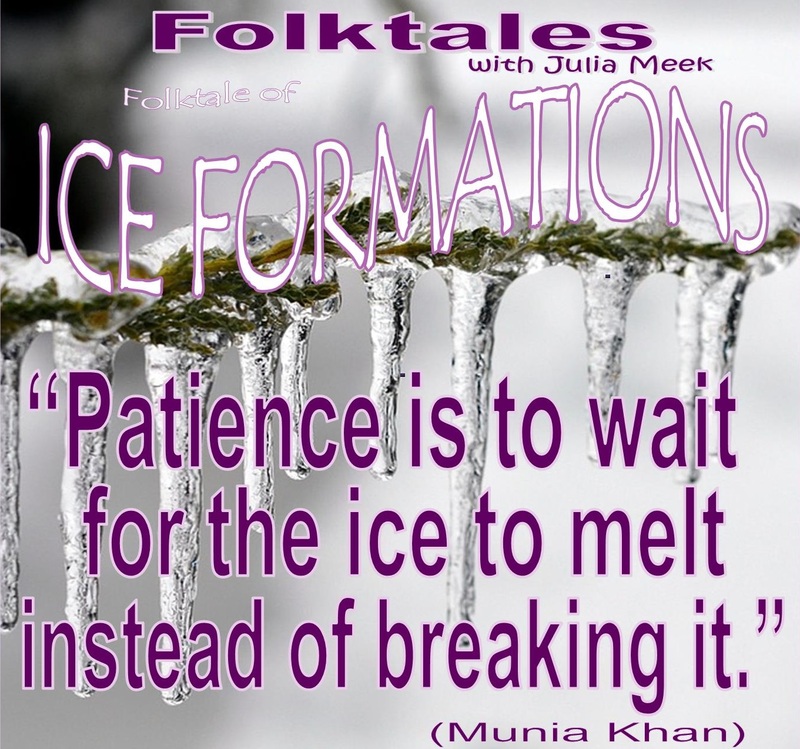 This folktale celebrates the dark stretch of the year with musical customs meant to brighten winter's darkest hours. 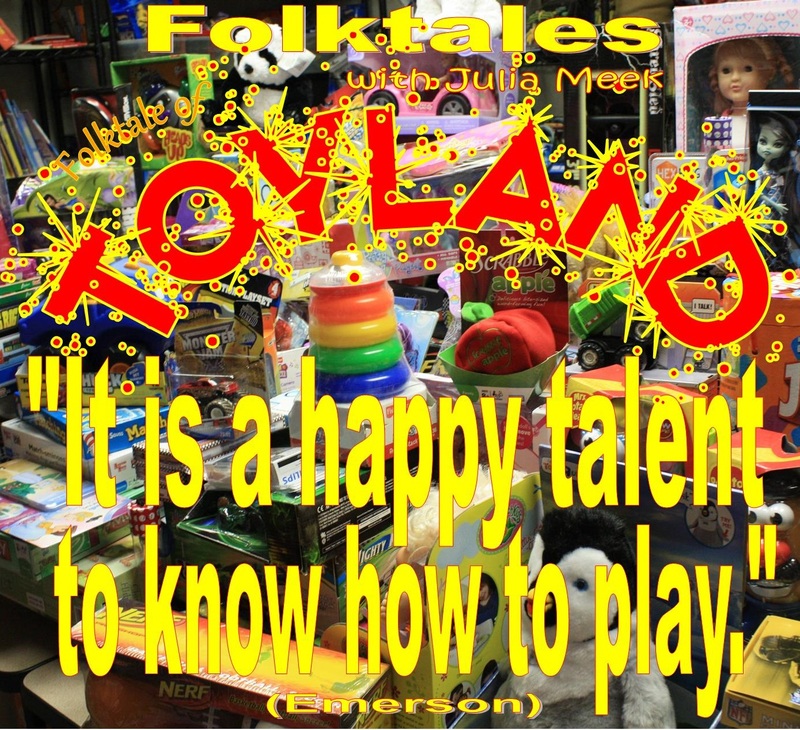 This edition of Folktales, it's 'game on' as it tracks treasured toys, play songs and play time traditions around the musical globe! 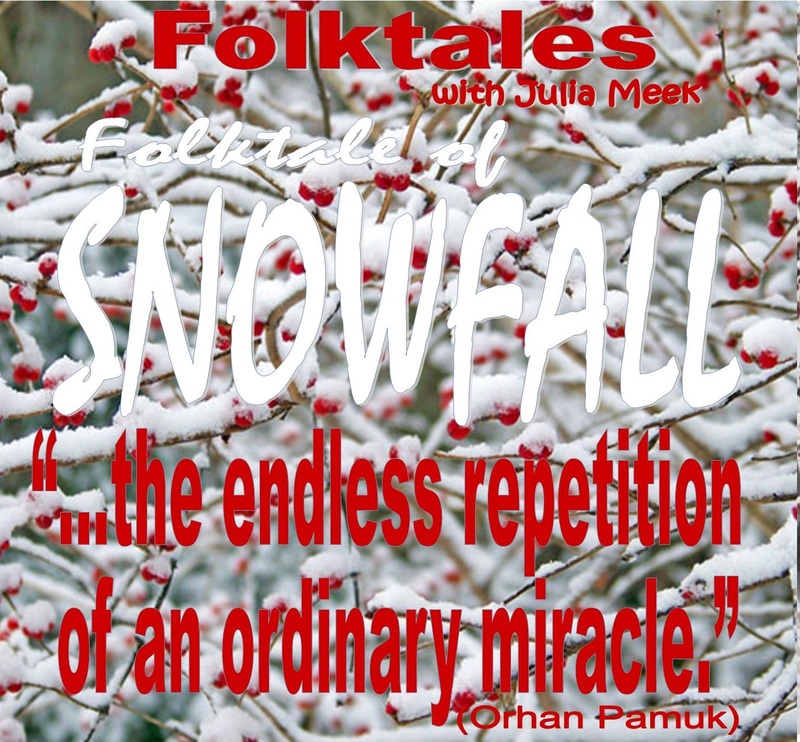 This week on Folktales, we're going upward & onward with a world of adventuresome music! 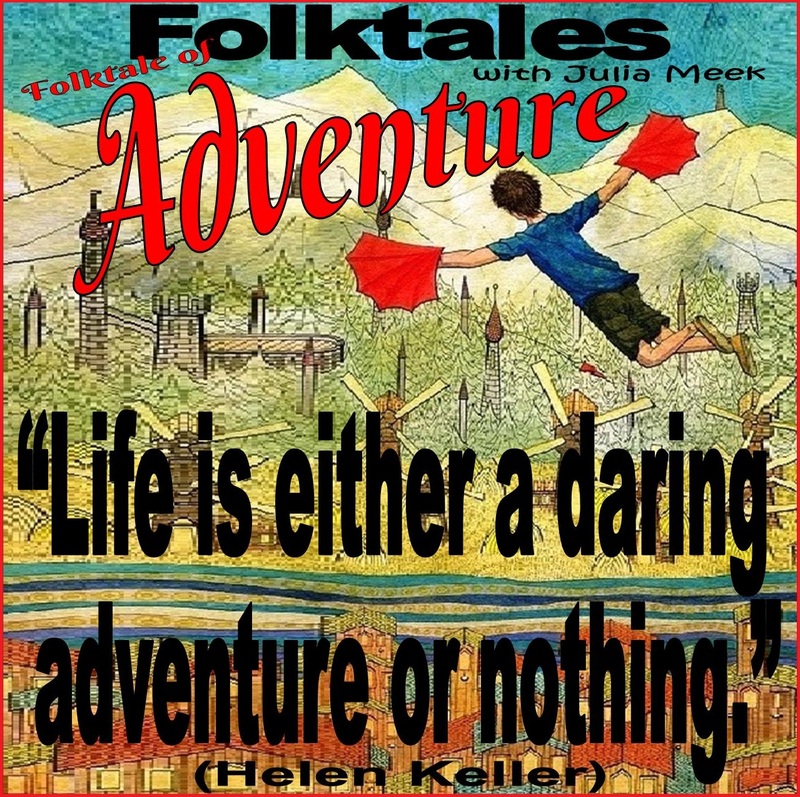 Dare to join us? What's next? Who could know? Should I stay or should I go? 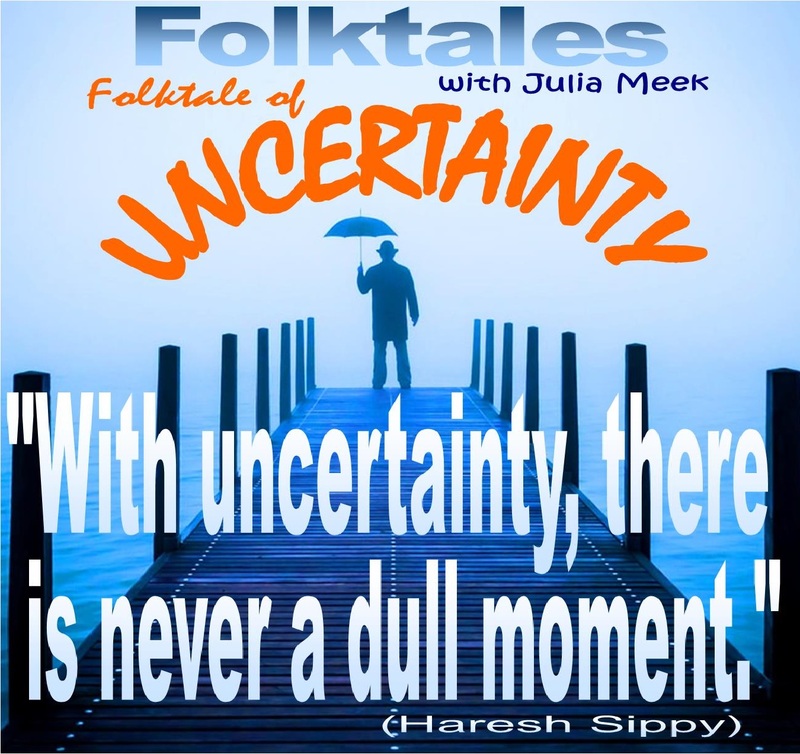 That's what the Folktale of Uncertainty is ALL about!